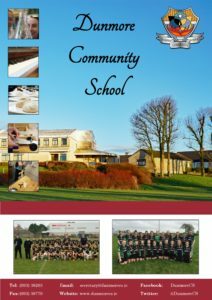 Our 2017 Prospectus is now available to view online here. 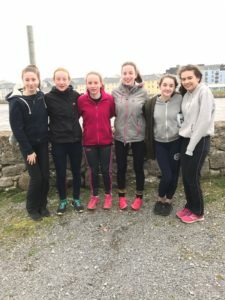 Reminder: Our open night for incoming 1st years is taking place next Thursday, 2nd Feb @ 6:30 pm. 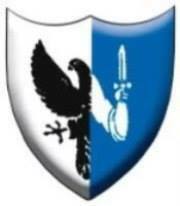 We look forward to meeting you and showing you around our school. 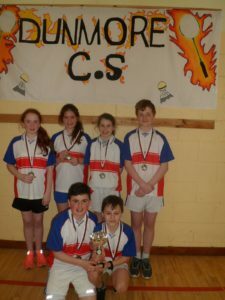 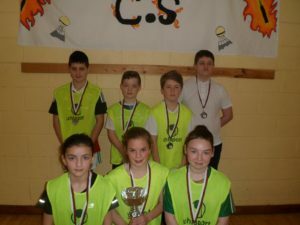 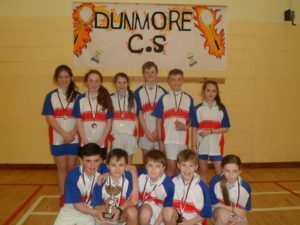 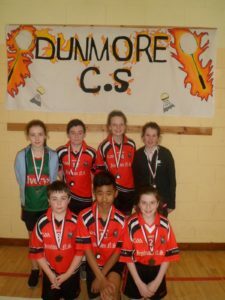 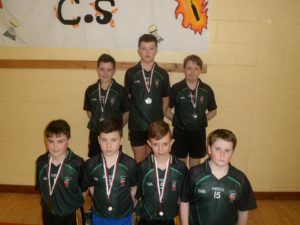 Well done to all the local Primary Schools who took part in our Annual Basketball Blitz today. 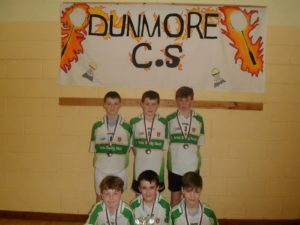 Click on the photos for further details. 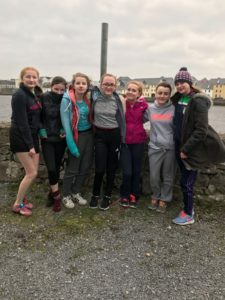 Good luck to our Senior Girls football team when play St Enda’s Galway in the Connacht quarter final tomorrow in St Enda’s at 11.30am. 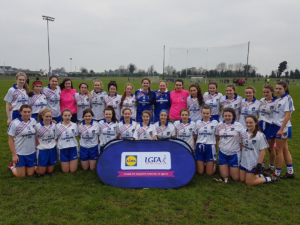 Well done to Lauren Diskin, Eilis Ronayne & Shauna Naughton who were on the Connacht PPS ladies football team who reached the final but were unfortunately beaten by Ulster. 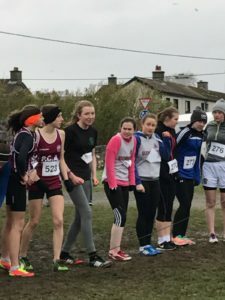 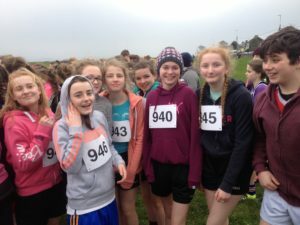 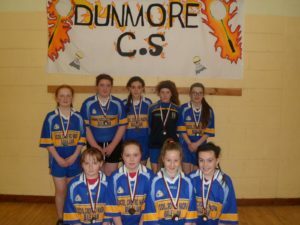 It was a massive achievement for the girls who were selected from all the schoolgirls in Connacht. 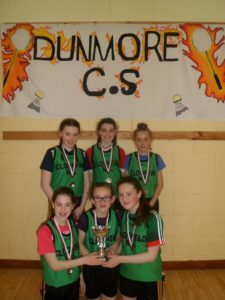 We are so proud of them. 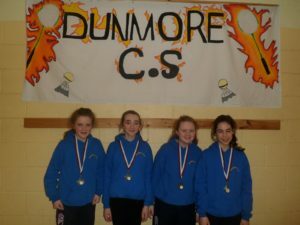 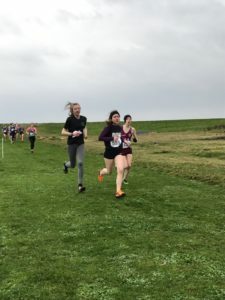 Well done to Lauren, Eilis & Shauna. 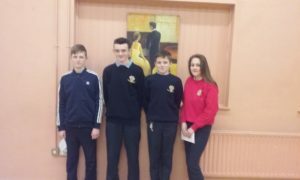 Congratulations to our winners of today’s Business Studies Quiz of 2nd Year V 3rd Year students. 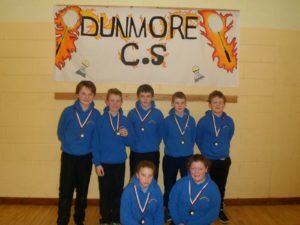 The winning team comprised of Sean Halliday, Conor Naughton, Lorcan O’Connor and Dylan Ronayne from 2nd Year. 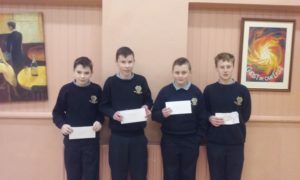 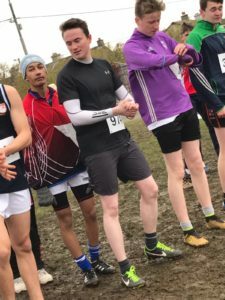 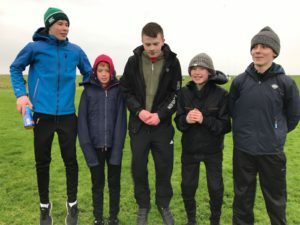 Runners up from 3rd Year were Ethan McGinley, Jack Donnellan, Peter Donlon and Niamh Doorey. 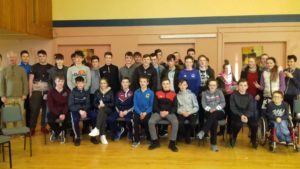 A special thank you to the Transition Year students who organised the event. 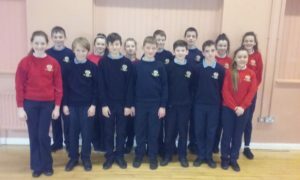 Well done to our First Year Business class who performed a variety of consumer complaints today highlighting the importance of smart shopping. 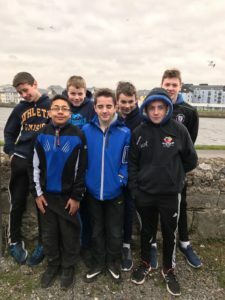 3rd Students enjoyed a day of reflection as part of their Retreat with Declan Browne who is no stranger to the school and has facilitated many retreats with various classes throughout the past few years.